When a solid changes directly into a gas, without passing through a liquid stage. When a solid changes directly into a gas, without passing through a liquid stage. Solid carbon dioxide, also known as dry ice, sublimates when heated. As its temperature rises, molecules at the surface break free, forming invisible carbon dioxide gas without becoming a liquid first. When comets pass close to the Sun, water sublimates straight from solid ice to gaseous water vapour. This releases dust particles trapped in the comet, which stream outwards, forming the comet’s distinctive tail. 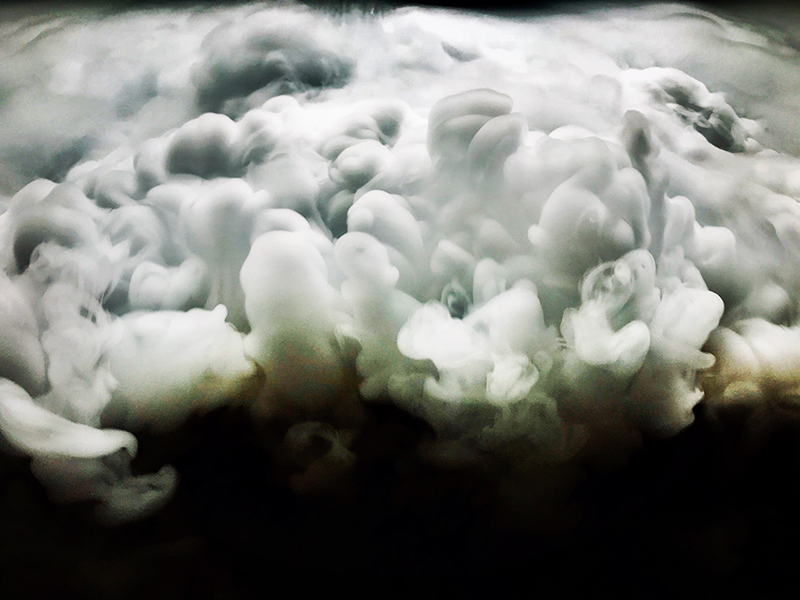 Solid carbon dioxide, also known as dry ice, sublimates when heated. As its temperature rises, molecules at the surface break free, forming invisible carbon dioxide gas without becoming a liquid first. When comets pass close to the Sun, water sublimates straight from solid ice to gaseous water vapour. This releases dust particles trapped in the comet, which stream outwards, forming the comet’s distinctive tail.